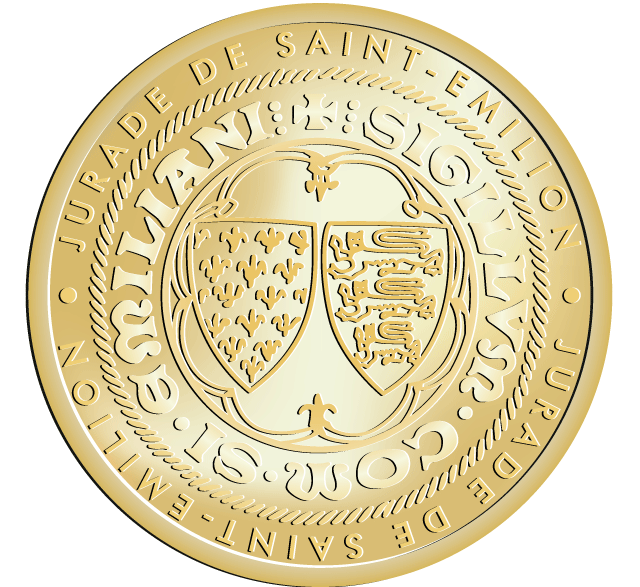 The Jurade de Saint-Émilion, the appellation’s vinous brotherhood, can trace its roots back to a royal charter issued in 1199 by John Lackland, King of England. This granted economic, political, and legal rights to the jurats, or aldermen, of Saint-Émilion. These local notables and magistrates were empowered with the town’s general administration. 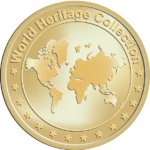 In exchange for these rights, England was granted the “privilège des Vins de Saint-Émilion”. This meant that English merchants had priority over everyone else with regard to buying the wines of Saint-Émilion. The Jurade’s authority lasted until the French Revolution of 1789.